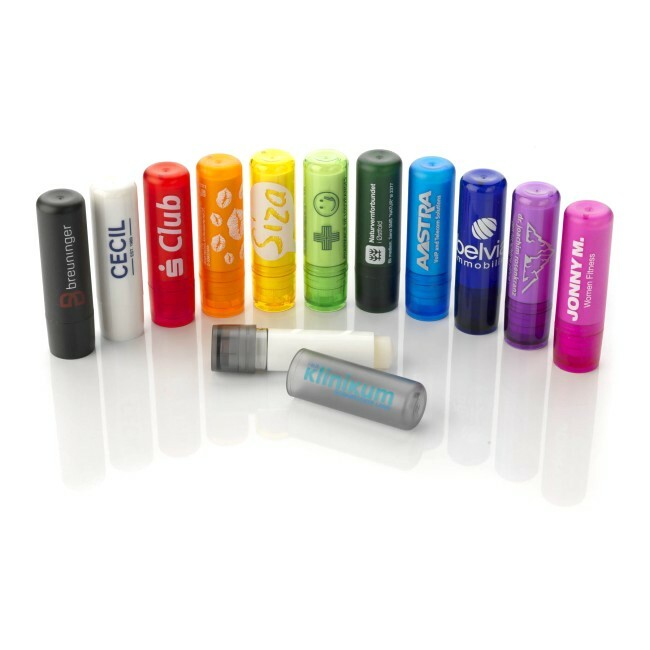 A new 100% organic vegan lip balm, certified according to NATRUE. Formulated with olive oil, jojoba oil and carnauba wax from organic farming it helps the lips stay smooth and prevents the lips delicate skin from being dehydrated. The high quality shea butter from a fair trade project gives additional intensive care. The characteristic colour comes from the carotin-containing sea-buckthorn-oil. 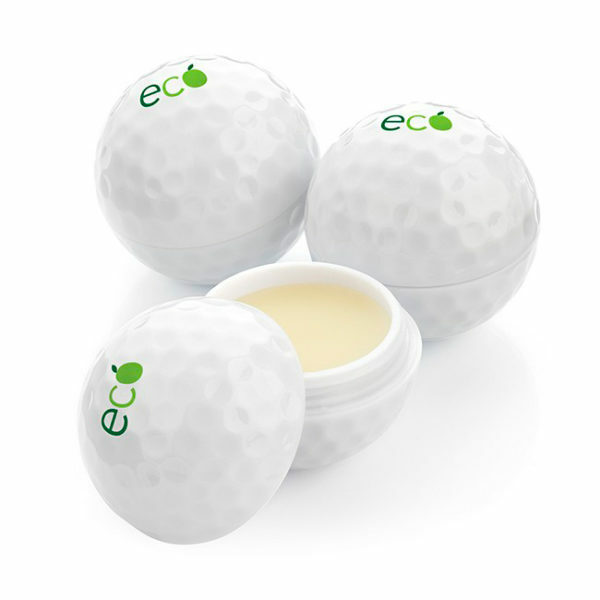 Preservative free without added synthetic fragrances or colourants for a 100% organic cosmetic product. Free from mineral oils and waxes. Minimum quantity 1000 pieces.